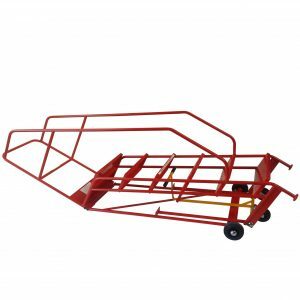 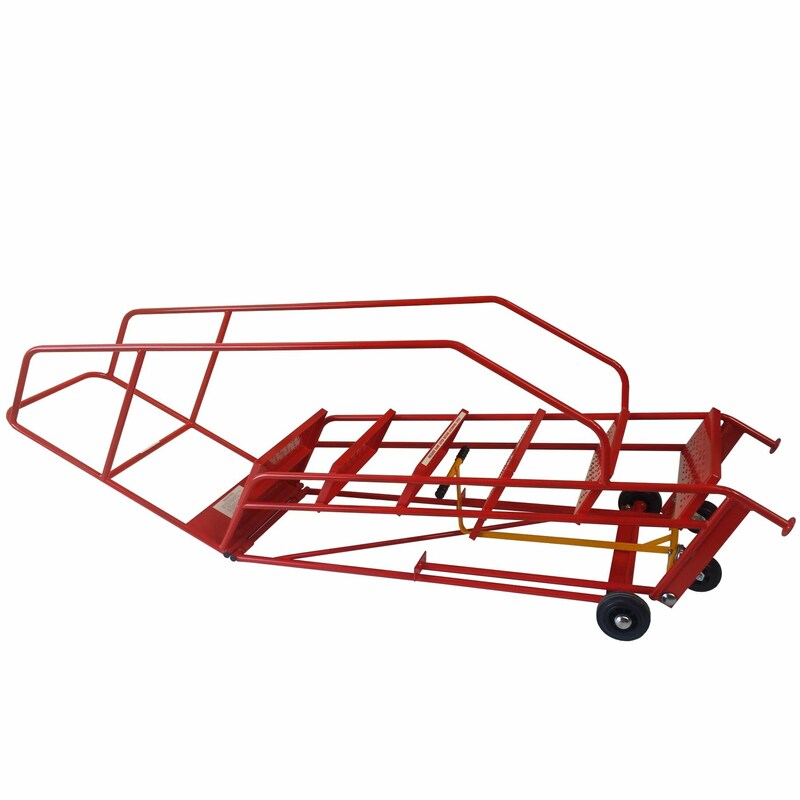 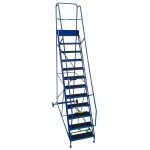 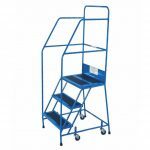 Knock down mobile warehouse safety steps are designed for ease of transportation and access into height restricted areas. 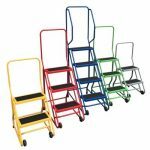 This easy assemble version of our industrial range of steps has been subjected to the same stringent safety and ergonomic testing. 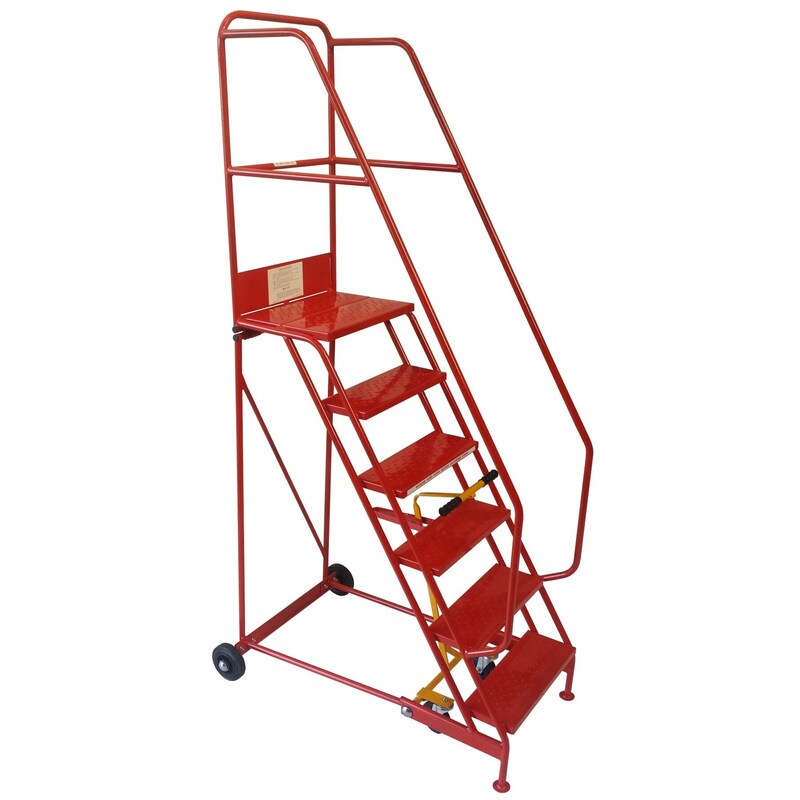 Once located on your premises, this unit can be easily erected and ready for use in minutes. 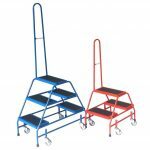 Discount will be applied to the mobile warehouse safety steps list price at the checkout, dependent on the total value of the order.